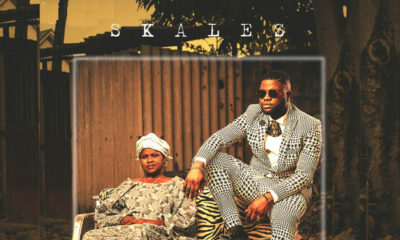 Music star Skales is getting ready to drop a new music video and he is sharing the finished work with his mother first, before sharing with his fans. 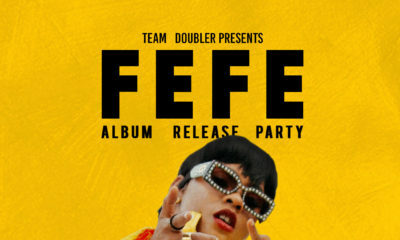 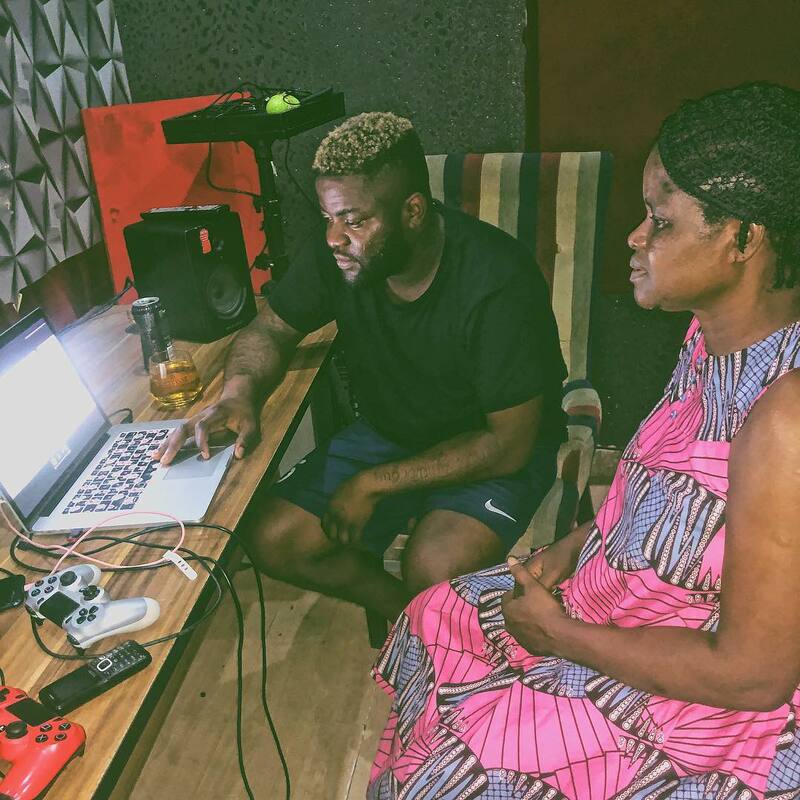 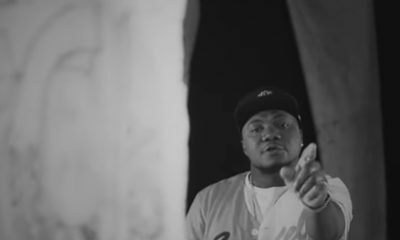 Skales, who has always referred to his mum as one of his biggest fans, shared a photo of the two of them in the studio as they watched the music video. It is such a picture-perfect moment.